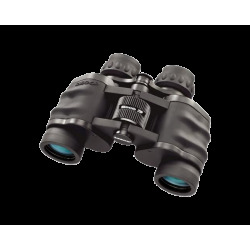 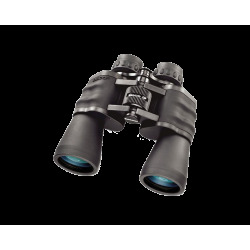 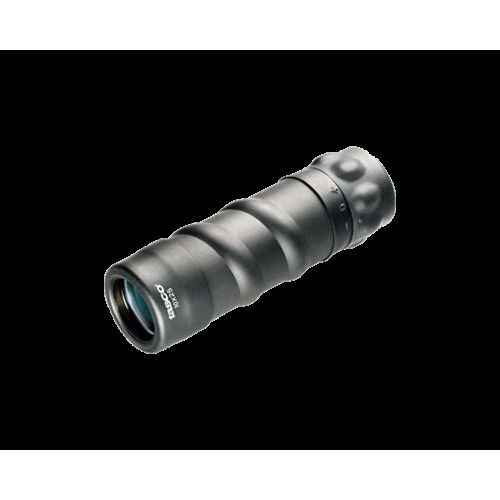 Purchase online Tasco binoculars, Tasco telescope and Tasco monoculars. 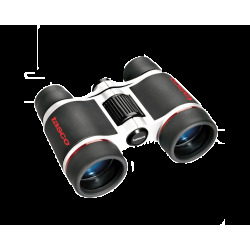 The complete Tasco sport optics collection : Tasco binoculars, Tasco telescope and Tasco monoculars 30 days return policy. 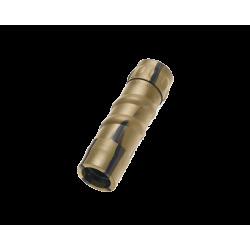 Online secure payment.